Z Rokk(Zac Diebels) is a Producer / Writer / DJ / Remixer, working out of his studio Le Cube Studio in Northern California. His focuses as a Producer/writer/DJ/mixer are electro, pop, and dub-step music. Z Rokk utilizes his many fluent playing abilities in beat programming, guitar, bass, drums, DJ-ing and piano to be able to bring different types of soundscapes, textures and rhythms together in a fuse of hip hop, dance, r & b, and bass driven music. Z Rokk is a professional DJ with over 20 years of experience performing at parties, weddings, corporate events, and many other occasions. In addition to being a professional DJ, he was in the band Simon Says (Hollywood Records) where he was able to Co-produce records with Rob Cavallo(Green Day, My Chemical Romance, Paramore), Mark Needham (The Killers, Chris Isaak) and Jeff Saltzman (Creeper Lagoon, The Killers). 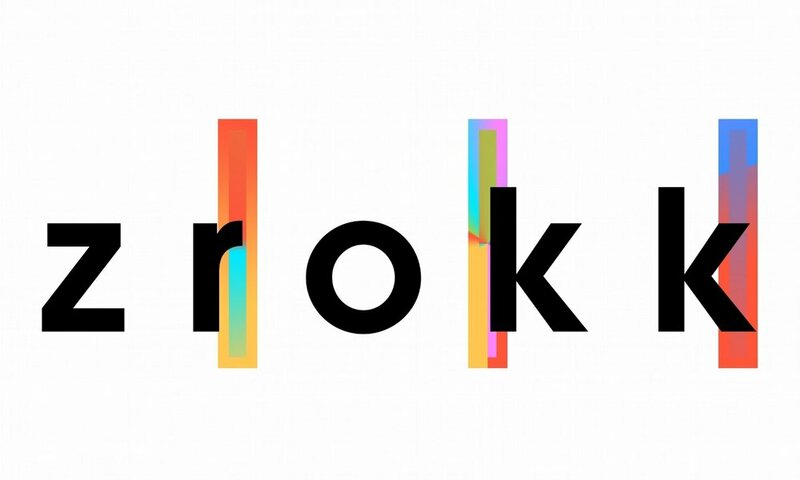 Z Rokk is now successfully balancing both writing and remixing/DJing career.